The University is proud to be affiliated with a number of member associations in higher education. Enhancing institutional links in this way ensures that the University has a seat at the table in international debates on research and science policy. 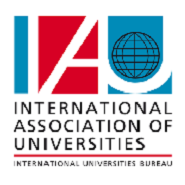 Representing the University in international fora contributes to raising the institution's profile generally, which, in turn, can have a positive knock-on effect for researchers. Most recently, the University of Bern joined The Guild of European Research-Intensive Universities (The Guild) in June 2017, taking up its place in this network of peers of 19 universities in 14 countries. "Joining the Guild is part of the University of Bern's internationalization strategy to enhance our standing as a player on the global stage. 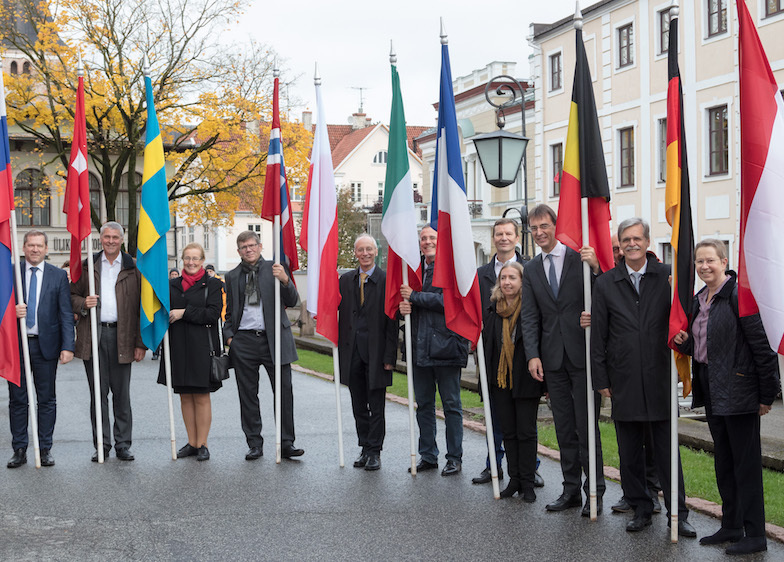 Membership will facilitate the University's links to institutions with similar interests and support its quest to hit new international heights," said Christian Leumann, the University of Bern's rector. For his part, The Guild’s Secretary-General Jan Palmowski welcomed Bern as a member, highlighting The Guild's commitment to scientific excellence through internationally-recognized scholarship and the quality of research-led teaching at member institutions. Ole Petter Ottersen, founding chair of the Guild, extended the warm welcome, stating that "the University of Bern will bring to the Guild new perspectives gained from its rich history of research and education, [as well as] its engagement with Switzerland's economy, culture and society”. 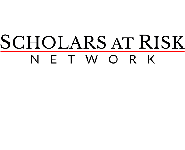 Scholars at Risk (SAR) is an international network of universities that supports researchers and teaching staff who are threatened or persecuted in their home country. The University of Bern has been a member since 2016. The network supports academic freedom and human rights, which are principles that the University of Bern also advocates. SAR acts as liaison between researchers at risk and potential guest universities. Established in 2000, it now has more than 450 universities as members. A period at a guest university can help a researcher persecuted in their own country to gain academic freedom to conduct their research.